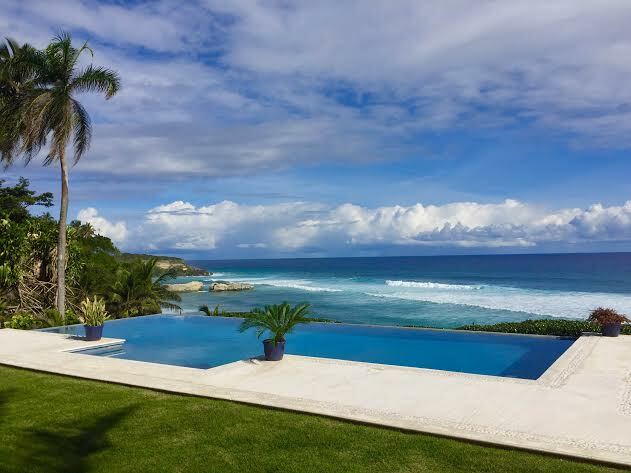 In a recent article, “House Hunting in…The Dominican Republic”, Roxana Popescu drew attention to the opportunities that are available in real estate right now. In particular, we at Select Caribbean Properties are excited to have one of our listed properties highlighted in her article: Casa de Caña. The property is naturally beautiful and has been thoughtfully laid out, including solar powered electricity, a detached garage, a swimming pool and stairs down to the shoreline. It is currently being managed by a staff of six people and has a robust rental schedule. 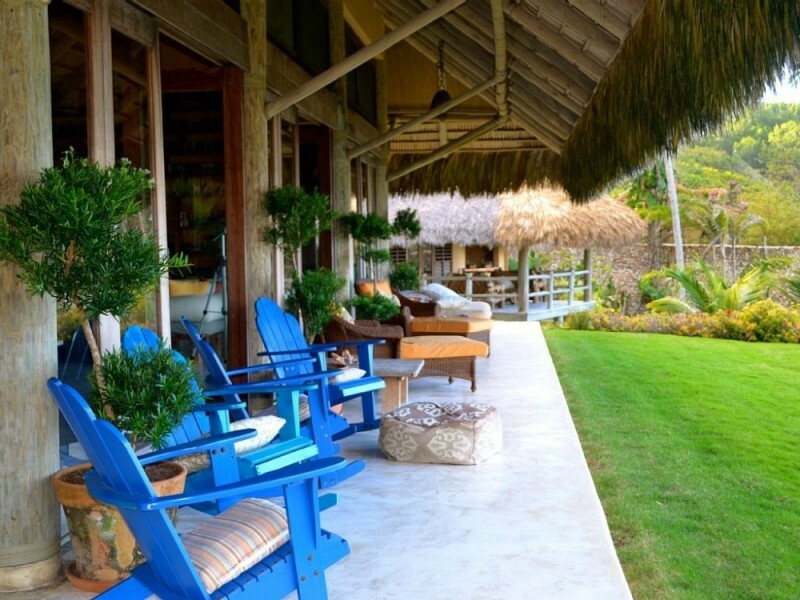 Casa de Caña is located in a lush, secluded area just outside of Cabrera, a charming small town on the north coast. Cabrera has about 25,000 people and has all the basic, modern amenities such as banks, restaurants, supermarkets and medical facilities. 1. The prices per square foot of luxury homes in the Dominican Republic are among the lowest in the Caribbean. Beginning at around $100 per square foot and maxing out at around $420 per square foot for prime ocean front properties. 2. Parties can choose their preferred currency. This proves to be very useful for those whose native currency is something other than USD. 3. In the luxury real estate market, houses typically top out at $5 million on the north coast. 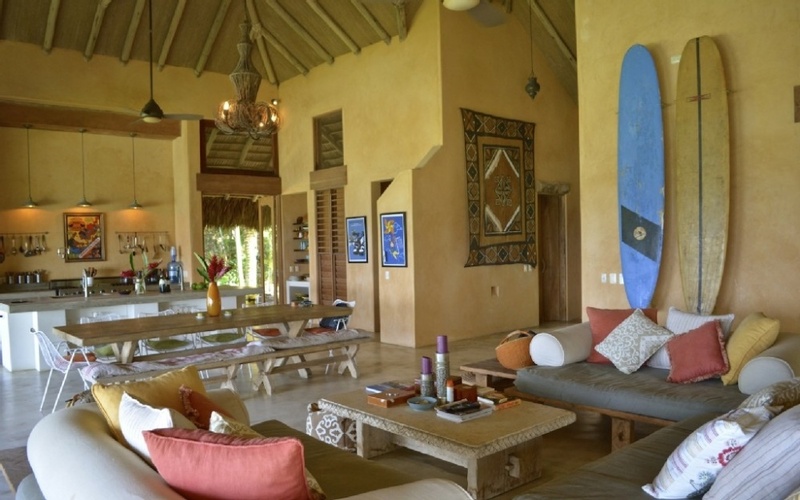 Compared to other Caribbean locations, this price is modest and provides incredible value. 4. For properties priced between the $1 million and $5 million dollar range, it is a buyer’s market right now in the country. The prices are stable and often negotiable. The featured property in the article is part of our portfolio at Select Caribbean. Her description of the property is perfect and very accurate. We are proud to feature this property along with our other properties. If you would like to find out more about Casa de Caña or any of our other exclusive properties, contact us today and let’s talk about how we can help you make your dreams a reality.